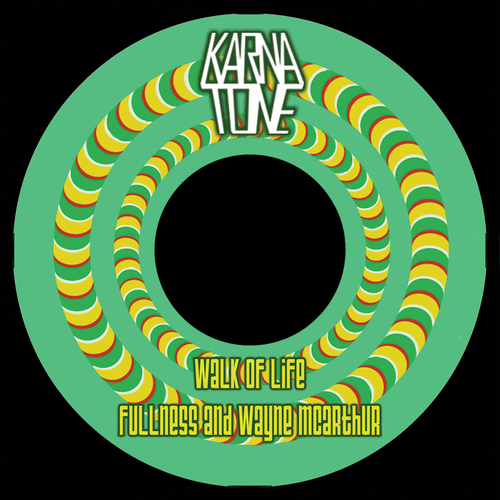 Wayne went to voice this track at Karnatone in Bournemouth, and upon waiting for Fullness to collect his children from school envisioned the song Walk of Life, and consequently in true Jamaican style voiced it straight away in one take! This is a modern roots reggae classic. Very few vinyl copies left in stock.